2017. It was a roller coaster of a year. When I look back at it, especially at the highlights—races, weekend family trips, time with friends—it was really good, great even. It was a bit like the picture above. It’s fun, right? Looks good now? But what’s actually happening there is that we were all doing a throwing leaves picture, and Roman threw his handful back at me. The leaves (the tiny, crushed up pieces in particular) landed in my hair, my mouth, and my eyes and clung to every stitch of my dress. This was toward the end of our shoot and I was cold and tired. It wasn’t fun. But maybe it also was? 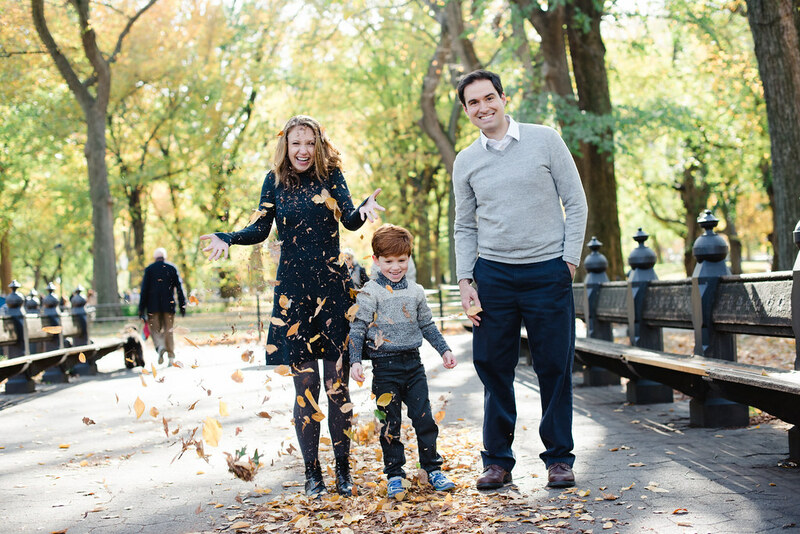 And it’s actually nice to look back at now—now that the leaves are out of my hair. Since so much of my time the last couple years has revolved around running, we’ll start there. I eased back into the year after recovering from a tendon issue that flared up after I finished the Philly Half Marathon in November of 2016. It sidelined me until mid-January—though I still managed to get out and walk a 15k in December to complete my entry qualifications for the 2017 NYC Marathon. Unfortunately, it wasn’t long before a foot injury put me out of commission again. 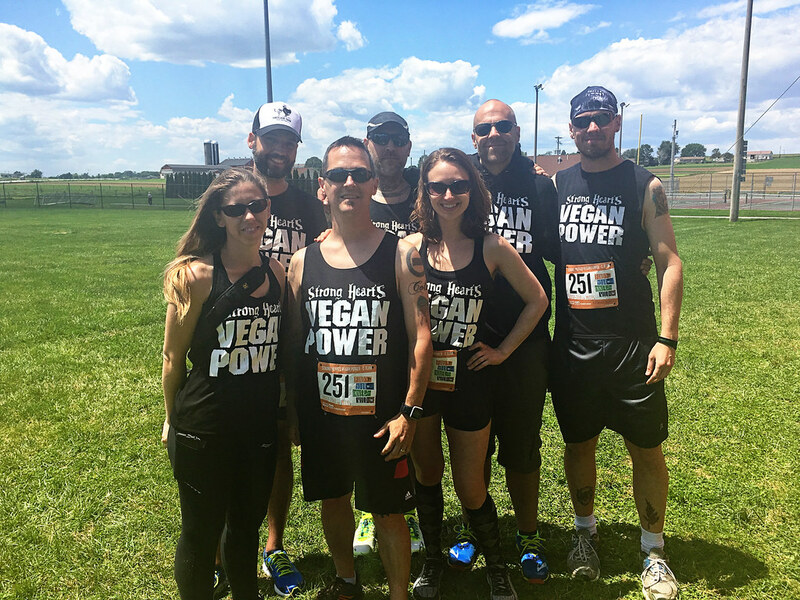 After giving the foot a couple months to heal up, I got back out there was able pull myself together to run Ragnar PA with the Strong Hearts Vegan Power team at the beginning of June. Since I was still getting my legs back, I had to switch from having some of the longest relay legs on my team to the shortest in my van, but I got to be there and I got it done and had an amazing time with my crew. 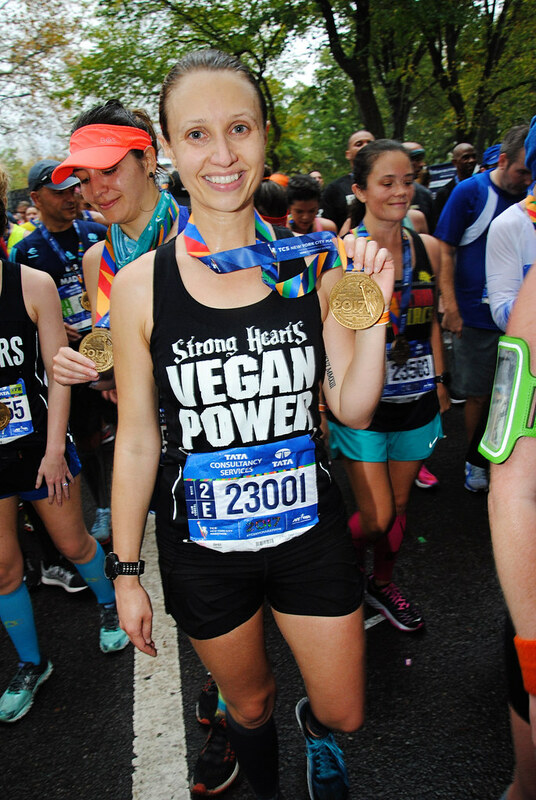 The next weekend, I finished the Farm Sanctuary Plant Powered 10k in NYC, again with a bunch of my SHVP teammates. 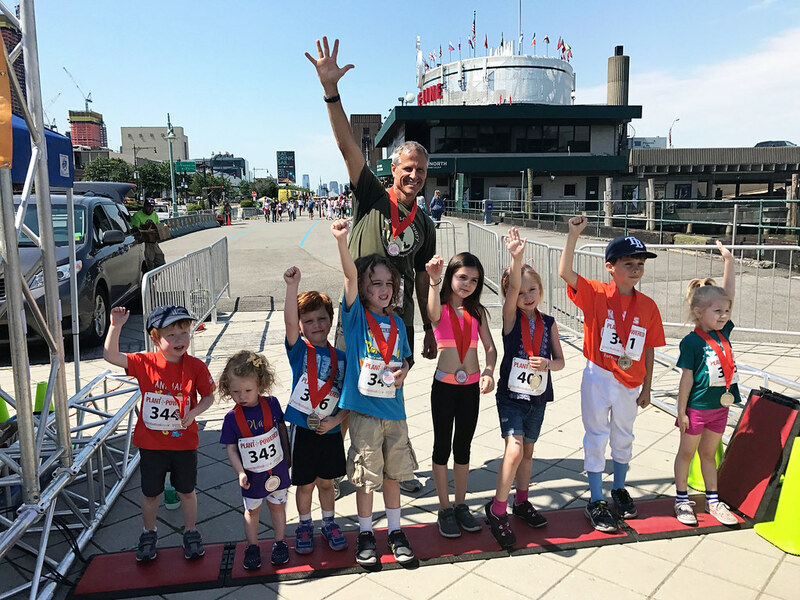 Roman also donned a bib and ran his debut race, after which he got to take a photo with Gene Baur. It was an awful hot and humid day, but a great time nonetheless. Plus, Cinnamon Snail was there with donuts. It’s hard to complain when there are donuts. Then, three days later, it happened. Chris had a work event that night and would be home late, so I was taking care of the evening routine solo. I gave Roman his pre-bedtime shower and stepped out to dry off and get dressed, leaving him in to have a few minutes of play time per usual. As I was pulling on a pair of sweatpants, I heard running water. It sounded like a shower, but it wasn’t coming from the bathroom. It was coming from out in the hallway. I stepped out of our bedroom to see that the light fixtures in the hallway were pouring like full-stream showerheads. The lights above the staircase were as well, and one light fixture downstairs was gushing like a waterfall. The rest of the evening was a blur of futilely throwing down towels and setting out bowls and pots that overflowed in minutes, firefighters marching through our home while Roman ran around naked (thinking what great fun this all was! ), wrangling Nilla, killing the power and trying to sort out next steps as the evening grew darker and darker, packing bags using the flashlights on our phones to navigate our home, calls to the insurance company, and finally making our way to the nearest available pet-friendly hotel. Long story short, our upstairs neighbors had been doing some DIY servicing on their water heater and the thing burst, flooding our home. 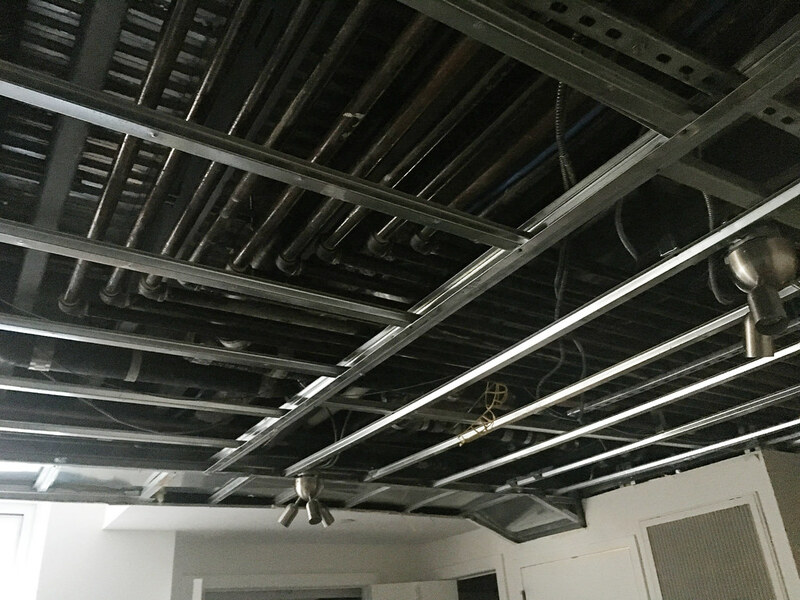 Our ceilings and floors had to be ripped out and replaced and we were displaced from mid-June until the beginning of September, after which there was still more work to be done. It was all finally finished early this year. So that occupied most of our 2017, a year during which I was planning to finally start working on a couple personal projects (which ultimately didn’t happen) and during which I was training for my first marathon. Needless to say, it was a lot. The upside, however, was that the flood forced our hand to finally renovate our gross upstairs bathrooms. They’re beautiful now, which, in the end, was honestly probably worth the whole ordeal. Through all of it, I still managed to run my first trail race (the weekend after the flood happened! 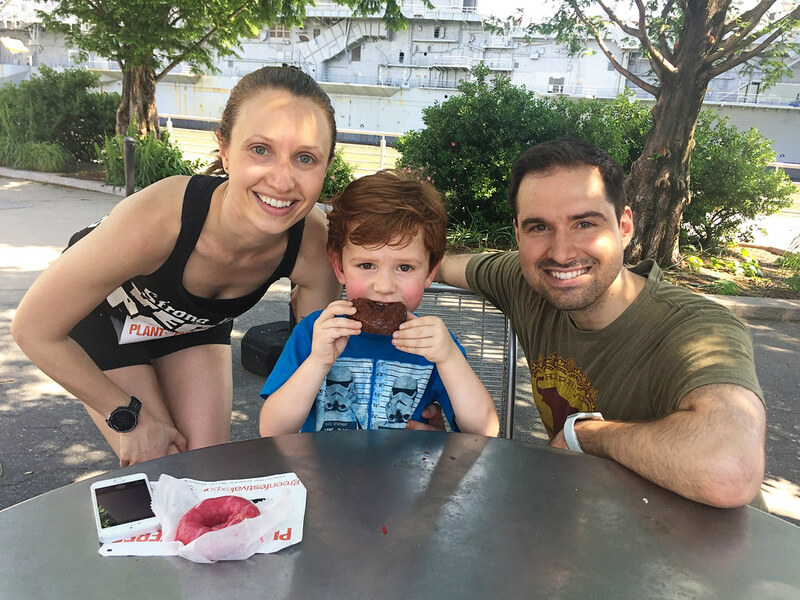 )—the Vegan Power 50k, which I did as a relay. I also ran my second Ragnar Adirondacks with SHVP and did end up running and finishing the New York City Marathon. NYC was an incredible experience; I couldn’t have asked for a better first marathon. I smiled the whole way and was literally dancing in the streets. 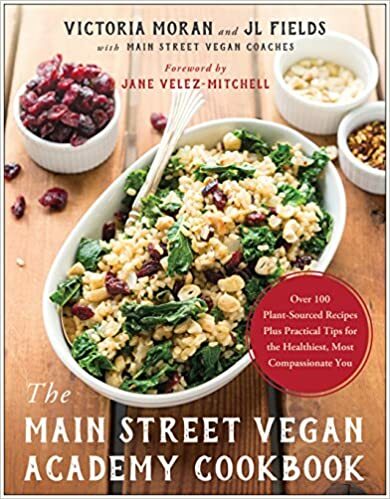 The year ended with the usual flurry of holiday insanity, plus the release of the Main Street Vegan Academy Cookbook, to which I am proud to have contributed. As for 2018, there’s a lot in the pipeline, and I know I’m going to want a place to share it. I’ve been conflicted for a long time about returning to blogging, but I think readjusting my expectations about what that means for me will make it easier. One of my hang-ups has been, with so many pithy, easy-to-consume forms of social media available, I don’t know that people read blogs so much anymore. Do they? If it’s something I want to do for myself, though, maybe that doesn’t really matter. Also, I started as a food blogger, so it’s hard not to still see myself in that category. Back when I began, there was a sort of code of ethics among us that I don’t see so much anymore. It was understood that you didn’t simply re-publish or adapt others’ recipes without providing credit and a link back to the original work. If you did, you got called out. It just wasn’t okay. The food blogging landscape is so vast these days, however, that this is nearly impossible to keep tabs on. The amount of blatant and egregious plagiarism out there now is appalling. As much as I’ve enjoyed sharing my recipes in the past, and seeing the joy that people get from making them, it’s demoralizing—after spending time, effort, and money developing them—to see them reposted on other websites with very little to no modification and no credit. All of this is to say, whatever blogging I do here going forward will likely be much less focused on recipes. Truth be told, this blog has already skewed that way anyway. If and when I do post recipes, they’ll likely be very direct adaptations (with credit to the original! ), simpler dishes, or instructional posts that may not necessarily lend themselves to a book or something down the road. So that’s where I’ve been and where I’m at. Like I said, there’s some good stuff coming in 2018. I’m looking forward to telling you more about it. 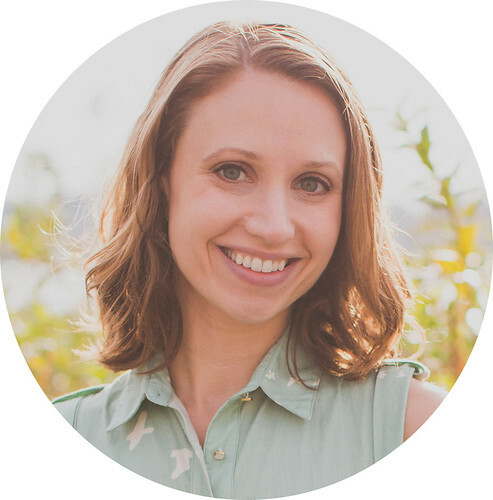 I still read blogs and I can’t wait to keep reading yours! Please keep these posts coming — I’ll be here reading! I am so glad to see you blogging again! I’ll be here waiting to read! Thank you for coming out of your break, Friend! 2012 called and it wants its blog back. KIDDING! 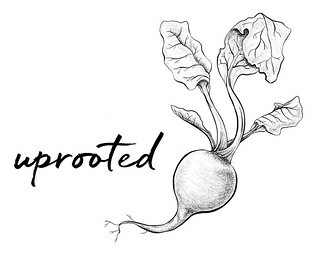 I’m a blog fan and yours rocks!